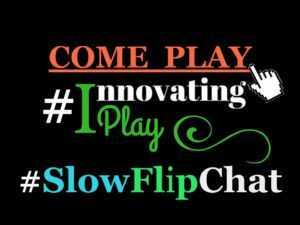 I am a big believer in using visuals, manipulatives, and technology to learn about math. Students need multiple approaches to learn about concepts, especially when we are expecting them to share their thinking and reasoning. 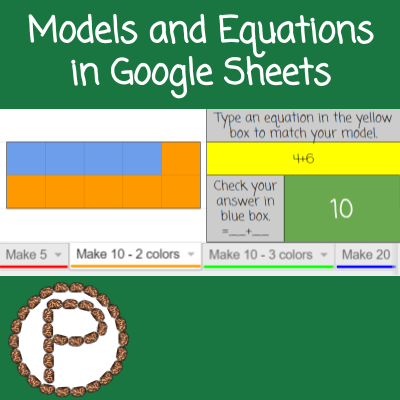 In the Models and Equations template, there are four sheets allowing kids to make models of 5, 10 (two versions), or 20 and create equations to correspond with their models. The kids make their models by using single digit numbers according to the color key to color the cells. After you have a copy of the Models and Equations template delete the sheets your students will not use in the assignment. Click on the arrow on the sheet tab and select delete. 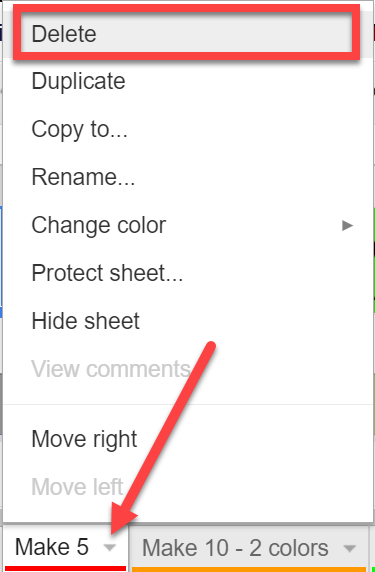 In Google Classroom, attach the Google Sheets Doc with the template, and assign it as make a copy for each student. My students had about 3 days of practice before working on the MAKE 5 activity from this template. Throughout the week they became familiar with vocabulary (plus sign, equals, equation, number sentence, decomposing/breaking apart). During the week, they also had practice making equations with colored cubes and the red/yellow counters during centers. On the day of the MAKE 5 activity, we reviewed the various ways to make five. I drew a five frame on the board and students came up and used two different colored magnets to create five in the five frame. As a class we discussed the equations that went along with the models. After the kids wrote the equations, and I enlarged them in a corner of the board and left them there for the kids to refer to if they needed to. This took about 5-7 minutes, which in kindergarten translates to time to get a wiggle out before moving on. Yay for GoNoodle! Next, I had another student come up and demonstrate how the MAKE 5 activity was going to work! 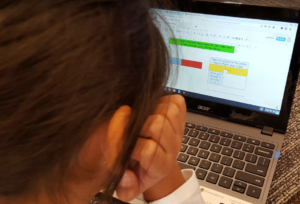 This looks like a student coming up to use the Chromebook to click and model while I point to places on the projected screen of what the kids need to be looking for. After, I released the kids to get their Chromebooks (we are 1:1) and they go! As expected, the challenging part for the kids was the checking their work part. In the blue box, the kids are basically writing a formula. In a spreadsheet, when you start with an equals sign it is expecting to receive some sort of data, equation, formula, code, etc. In time and more practice. Nonetheless, the kids got it; they just needed some reassurance that they can do it! I had some kids whiz through and completed the activity in about 20-25 minutes. For other kids, it took them about 20 minutes to complete one and a half to two problems. IT IS OKAY if the activity is not completed in one sitting. Have the kids come back to it at a later time! A week before the kids worked on the MAKE 5 activity, they worked on the Winter Scene Graphing activity. They had practice typing an addition equation prior to the MAKE 5 activity. The Winter Scene Graphing activity involved the kids creating an image in a Drawing WITHIN Google Sheets. They filled in a graph according to their image, completed sentence frames, and created an equation to correspond with their sentences. Before the start of this activity, we talked about accessing the plus sign and how the shift key has awesome powers. When you hold down the shift key and another key, it unlocks more letters or symbols. In this case, the kids unlocked the plus sign. I showed the kids the image below (since they can only see so much from a distance when you flash them the actual keyboard. The rectangles on the side were referencing the colored tape on their keyboards. 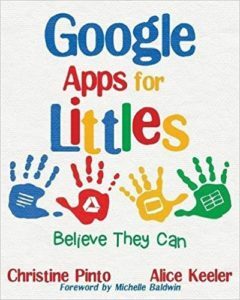 This entry was posted in Google Sheets, Kindergarten, Math, spreadsheets, Tablet, Template by Christine Pinto. Bookmark the permalink.